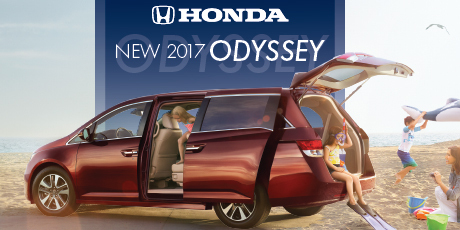 Prepare for every possibility in the new 2017 Honda Odyssey. Plenty of room for the family, pets or project supplies for your everyday adventures. Visit Billion Honda of Iowa City today!